The viral YouTube ad is now at 40 million views. That’s 9 million more than yesterday. That level of viral-ness is staggering! Give it a month and where will it be? Now, of those 4o million views, how many are from prospective truck buyers or people looking for trucks? Probably not many. But we’re talking about it, and yes now even more 7 and 8 year olds are (and they love it and are very impressed by Mr. Jean-Claude Van Damme – some demos of splits yesterday at school). And these views are only online – there’s no TV ad running for it. Is there one coming? That would be cool. 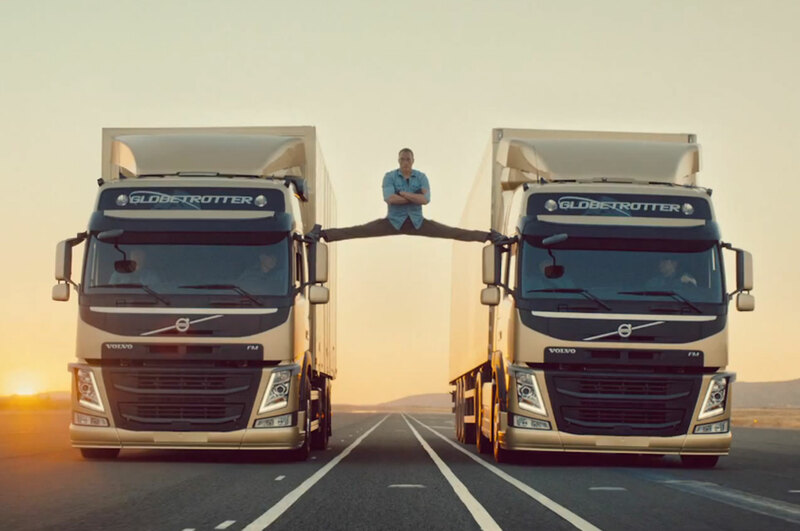 This entry was posted in Technology and tagged Ad, Adverts, Commercials, JCVD, Jean-Claude Van Damme, Jean-Claude Van Damme's Epic Split, Trucks, TV, Viral marketing, Volvo, YouTube on 21/11/2013 by Jason.